Choose an established and professional business for your auto glass repairs, replacements, or tinting! Best Auto Glass & Tinting is a leader in auto detailing and auto window repair, replacement, or tinting. Call 5593082323 or Cell:(559) 308-2323 today! 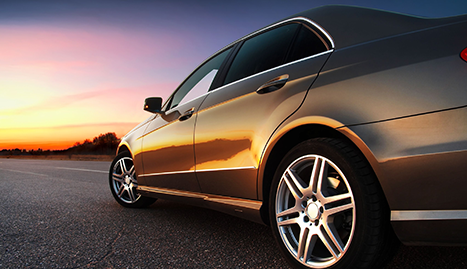 Entrust your car to expert auto detailing, glass tinting, auto window repair and replacement specialists. Best Auto Glass & Tinting is your number one stop in Reedley, CA for all your windshield repairs, replacement, or tinting needs. We also specialize in auto detailing, supplying a professional and stylish service to discerning car owners in the area and beyond. We provide mobile services to all of our customers, meaning you can get your car detailed or your windshield repaired, replaced or tinted at a time and location that is convenient to you. Our mobile auto glass repair service means we can repair your windshield on site at a time that suits you. We’re capable of repairing minor glass damage and cracks on windshields to the highest standards and at a reasonable cost or through your insurance. If your windshield needs replacing, our technicians are equipped to do so on any make or model of vehicle with workmanship that carries a lifetime warranty! Your vehicle will be dealt with by certified technicians who will always carry out clean, reliable work. Whatever you require, be it urgent windshield repairs or replacement, cool window tinting, or a professional detailing job that will bring your car back to its best, give us a call today and we’ll be happy to help!